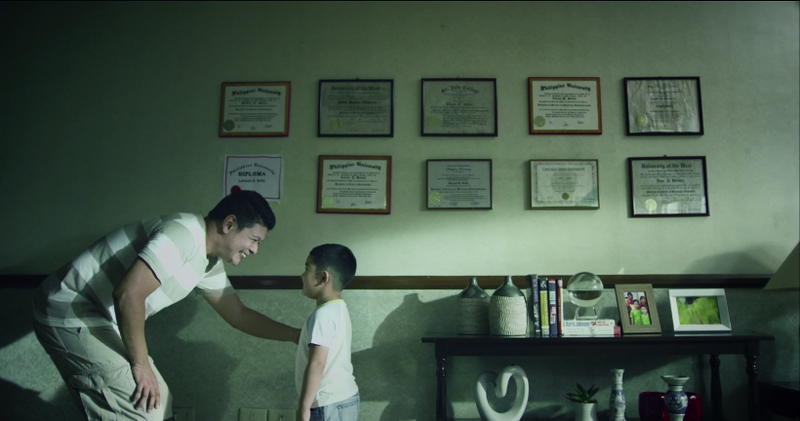 The Kwentong Jollibee campaign captures the many heartwarming stories of Filipinos over the years and how Jollibee has been part of it. The campaign kicked off last February with three heartwarming real stories of long-time Jollibee customers and an omnibus material presented from the perspective of a restaurant manager who has been with the company for more than 20 years now. “Entrance Exam” was directed by Ianco dela Cruz who also helped bring to life the previous Kwentong Jollibee stories like “Almusal,” “Jabee,” “Tagpuan,” and “Mama’s Girl” (Mother’s Day special). Watch “Entrance Exam” on the Jollibee Philippines Facebook page or on the official YouTube channel and remember to thank Dad, Papa, and Tatay for a lifetime of unconditional love, encouragement, and acceptance.